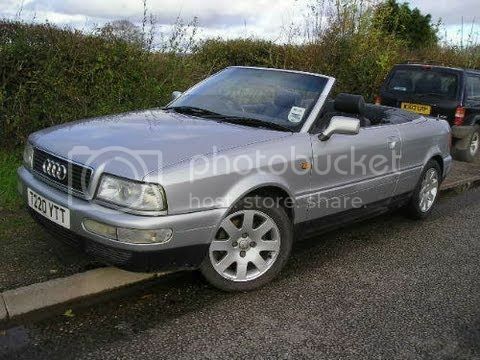 Hi, After a tyre blow out, I need an alloy ( model no: AUD895601025Q ) for my 1997 Audi Cabriolet. 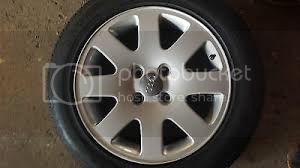 I have contacted Audi direct and this model is no longer in stock. I am a complete novice at this so any ideas on where I may locate one would be very much appreciated. I pic would give us an idea.Failing that size i.e., 15" 16" etc and how many spokes will help. Last edited by Kenquattro; 20-03-17 at 05:54 PM. So your cabby is a 2.6? yep, that be the very one ! !